Amazing Threads: Clearance Loft FULL & Knit with Deb & Enjoy some treats! 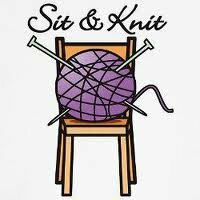 Angel and I are off to Market in Columbus next week and I have moved LOTS, and LOTS of yarn to the Sale Loft. 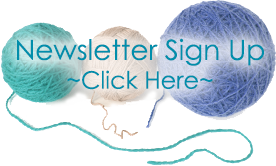 Be inspired, enjoy a fiber fix, and grab some treats!